Do you have mould growing in you home? Does it make you feel queasy? 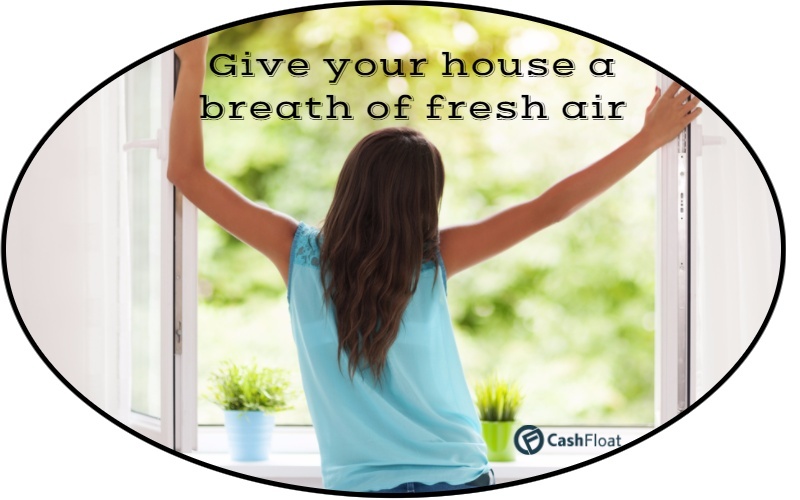 Find out about cheap and efficient mold removal with Cashfloat. What has caused the mold in my home? Mould can be a horrible nuisance in our homes. Not only is it unsightly and potentially dangerous to our health, but it can also be a costly affair. This is especially if the mold is left to flourish. Doing mold removal quickly can save you lots of money, and can avoid having to resort to dangerous and expensive chemical solutions. Treating mould quickly and effectively can avoid damage to you soft furnishing and decor. 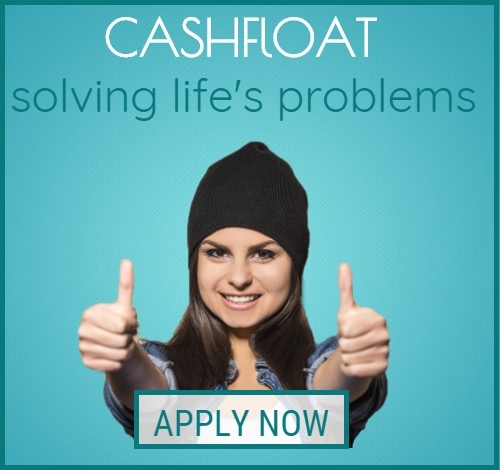 Do you really want to apply for a short term loan and spend lots of money on replacing all your curtains, bedding and soft furnishings just because you put off dealing with the problem? Delaying action could be an expensive mistake. Do you really want to get into debt when simple cleaning and prevention measures now could save you having to spend hundreds or thousands of pounds later? Do the sensible thing, read on to learn more about molds. Discover how to clean them away and stop them coming back. It will help you save money. It can also avoid the potential of having to get into debt to replace ruined belongings. The EU (European Union), in collaboration with the WHO (World Health Organisation), makes the following statement:“Damp and Mould: why you should care! In Europe, an estimated 10–50% (depending on the country) of the indoor environments where human beings live, work and play are damp. Too much moisture makes a home stuffy and gives it a faint odour. Humid walls create a coldness that makes more heating necessary and increases energy bills. You can find an in-depth review of mould here. Is mold dangerous? The simple answer is yes. According to Professor Malcolm Richardson, Professor of medical mycology at Manchester University there is a lack of awareness of the potential danger of mould in the UK. Amongst the hundreds of thousands of different strains of mould Professor Richardson says there are about ten types which are potentially dangerous to health. They cause medical problems including allergic reactions, sinusitis, bronchitis and pneumonia. Deaths from such ailments have been linked to mould in the home. The adverse effect on health can be caused by fungal infection (mycosis) or allergic reactions or poisoning (caused by mycotoxins). Obviously, as with any health risk, children, the elderly and infirm, or people with existing medical conditions can be most at risk from mould induced illnesses as their health and immune systems are most susceptible. However, do not let that make you complacent – perfectly fit and healthy adults can be laid low by the effects of mould. Mould-induced hypersensitivity can also negatively affect human health. Breathing in dead or alive spores (the microscopic “seeds” of moulds floating in the dust in the atmosphere) can lead to breathing tract problems. Symptoms can vary from sore throats to chesty coughs, asthma or more severe conditions. Read on for effective tips on how to keep your home clear of moulds to make it a healthier place to live and thrive. Anyone with existing skin problems such as eczema, indicating a pre-existing sensitivity, is also prone to be affected by mould spores. Moulds come in many different types and colours. Some grow in dank, dark places, others (such as penicillin) grow on food. The most dangerous type of mould is Stachybotrys chartarum, commonly known as toxic black mould. It is particularly dangerous for anyone with asthma. As Stachybotrys chartarum can only be recognized by a microbiologist examining it under a microscope. Black mould, whether dry and powdery or with a slimy coating as Stachybotrys chartarum often is, it should be treated with great caution. The simple solution is to ensure all moulds in your environment are cleaned away and then for measures to be taken to prevent recurrence. The Asthma UK website provides an easy to read description of moulds, their effects on human health, how to identify and deal with the most common forms and mold removal. How does mold grow? Mould grows when spores (the microscopic dust-like “seeds” which float unseen in the air in their billions) find a suitable place to grow. Mould likes moist and damp places to flourish. The climate in the UK, being somewhat wet with a relatively cold climate is an ideal place for moulds to grow and thrive. The dust settles on moistened surfaces where there is little airflow. While damp and dank places outdoors, such as corners of gardens and parks or woodlands with lots of rotting leaves and vegetation where moulds readily grow should be avoided by sufferers of bronchitis, asthma or similar pre-existing conditions, it is indoors that mould growth presents the biggest problems. Bathrooms, kitchens and basements are places which often promote mould growth due to the damp conditions. Mould can also grow on internal walls and ceilings when insulation against cold and water ingression is lacking. Simple measures can be taken to prevent mould growth in your home. 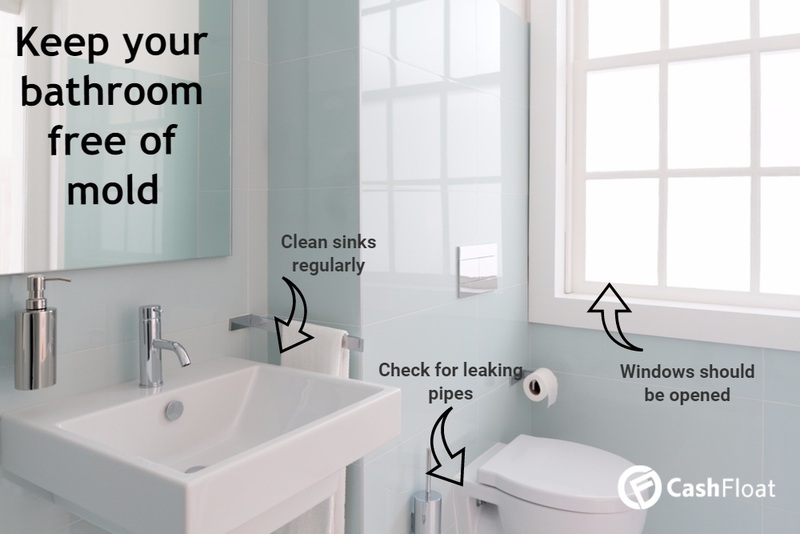 Regularly check for leaking pipes or drains and fix them immediately. Ensure places such as underneath sinks and bathroom basins has regular cleaning. Check kitchen and bathroom cupboards along with “airing cupboards” for signs of damp or mould. Keep them clean and it will help prevent mould getting hold. Keep your home well ventilated is the best form of defence against mould growth otherwise it can leave you with expensive damages, leaving you to apply for wage day loans uk. Over the years many of us will not have noticed how much more hermetically sealed our homes have become. Government help and building regulations over the past few decades have led to much warmer homes, something we all appreciate. However, the old days of draughty houses with open fireplaces had on big advantage over many modern homes – they had good ventilation and airflow. However, we shouldn’t be too gloomy, as in the days before widespread central heating, double glazing and efficient draught-proofing home still had mould problems – often in the impossible to heat areas like pantries, bedrooms, attics and basements. There are easy and common-sense steps you can take to keep your home safer from mould growth. Avoid drying laundry in your home whenever possible. It leeches lots of moisture into the air – and if you have to dry clothes indoors, do it in a room with an open window to allow excess moisture to escape. If you use a clothes dryer, make sure it is ventilated to outside. This avoids pumping steamy moisture into your home’s atmosphere. Keep windows and ventilation available when you have hot and steamy baths or showers. If it is too cold to keep the windows open whilst you have a bath or shower, try to ensure you air out your bathroom for an hour or so afterwards. Wipe down wet surfaces and open windows to reduce the dampness and condensation; this will significantly reduce the chances of mould growing in your bathroom. Cooking is an essential, and enjoyable, activity for most of us. However, do we also consider how much steam and dampness we are making when we cook at home? Ideally, if your kitchen has a cooker hood, make sure it is vented through an exterior wall to remove cooking moisture from the room. A cooker hood used on recycle mode, or not vented outside, will not reduce moisture in your home. It will be of little use to fighting the growth of mould in your home. Ideally, keep windows open to aid ventilation in your kitchen while you cook. 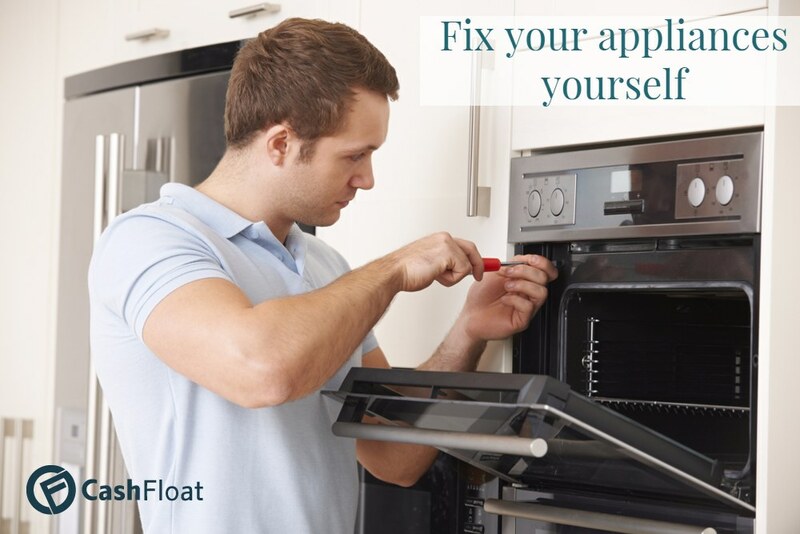 Leave windows open for an hour or so after cooking to reduce further moisture left in the air. Breathing and perspiring create moisture in the air in your home. We cannot stop breathing or perspiring so how do we cope with the moisture we create by just living in our homes? Ideally, we should ensure there is correct ventilations in the rooms we spend a lot of time in, such as living rooms and especially bedrooms. A quick check worth making when you awake: is there any condensation on your windows? 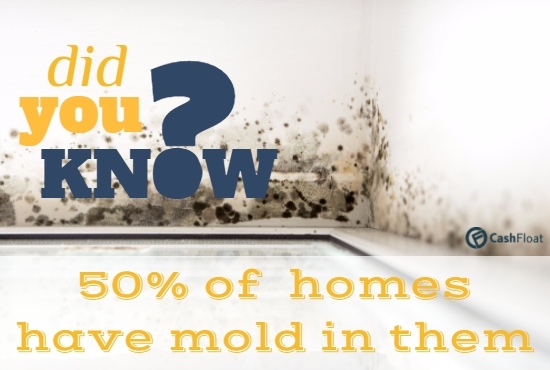 If there is, the room may be too damp and your home will be susceptible to mould growth. Ideally keep windows open in the rooms in which you spend the most time, particularly bedrooms. Naturally, in the British climate, particularly in autumn, winter and spring, this is not always an option as it would be too cold. A good compromise to keeping bedroom windows open all night is to air out the house after getting up and dressed before leaving the house. Open as many windows as you can, and doors if practical. Keep open for 15-30 minutes to allow air to flow through the house and blow dampness away. (Obviously, it makes sense to do this just before leaving home, with all heating switched off, to avoid wasting money on energy). If your home is hard to ventilate investing in a dehumidifier may be a sensible option. You will be amazed at how much water you have to empty away and moisture in the air in your home. While dehumidifiers use electricity to run, they can prove to be economical to run overall. They will save you the expense of mould removal and the extra cleaning it can cause. Not only that, if the air in your home is less humid, you will find it more comfortable, especially during the cold and damp months of the year. You could ultimately save money too by being able to reduce the amount of money you spend on heating your home. Reducing moisture and condensation by using a dehumidifier may enable you to reduce your thermostats by a few degrees while retaining a comfortable temperature for living in. 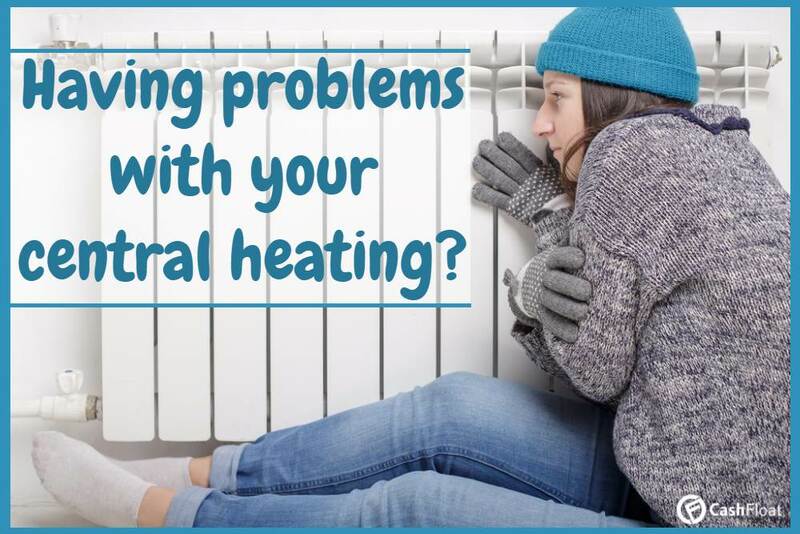 The reduction this could make on gas, electricity or other fuels you use to heat your home could make significant savings to your household budget. The importance of preventing mould growth along with details on harmful effects of mould on health and further information on how to control and combat it is found on the UK NHS website. .Mould comes in various types and colours. Expert websites such as Rentokil provide details of the different types of mould you may find in your home or other indoor environments. Naturally, these websites are shop windows for professional cleaning and prevention solutions. In all but the most severe cases you should be able to avoid resorting to costly services provided by professional companies. Just follow the simple advice in this article, and following tips we give below for simple cleaning solutions. However, if you have serious pre-existing medical conditions, such as severe asthma, you may need to use external contractors to avoid further damage to your health. 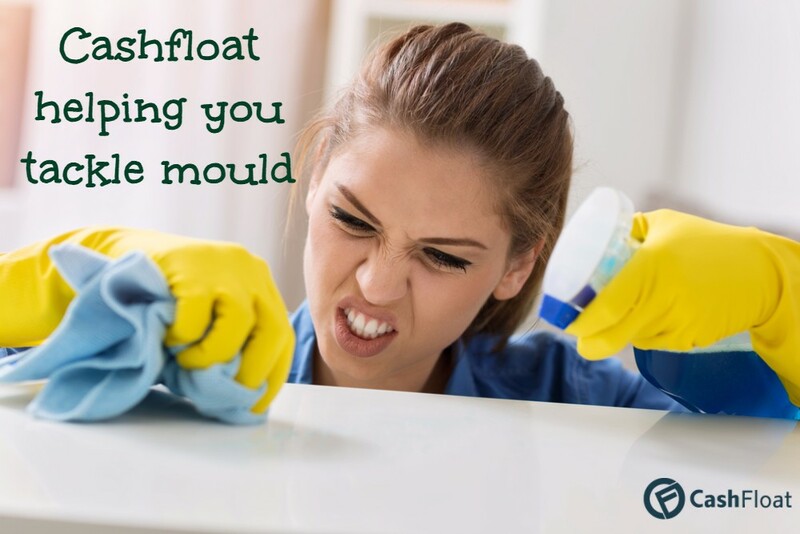 This mould is usually found indoors in damp places, such as in bathrooms, around showers or in kitchen cupboards with leaking or condensation-laden pipes. It grows throughout the year but is most prevalent in summer months. This mould is unusual as it grows on dry indoor surfaces such as baking flour, plasterboard (or plaster dust). Again this type of mould grows throughout the year but is most prevalent in late summer and midwinter. Included in this category is one of the most dangerous forms of mould, Stachybotrys chartarum. Stachybotrys chartarum is found in the dampest places in the home such as bathrooms. It will often just look like dark patches on the wall or ceiling and can be slimy or wet to the touch. It grows slowly, all year long, in damp and poorly ventilated conditions. Cladosporium mould grows in warm and cold places alike. Fabrics and wooden surfaces may get Cladosporium. Its peak growth period is in July and August. This mould is a fluffy or furry mould which often grows on food which is rotting or going off. Organic items in the garden such as rotting wood, leaves or grass cuttings may also get Penicillium. As with Aspergillus, Penicillium grows throughout the year but is most prevalent in late summer and midwinter. Before starting on mould cleaners, let’s remember the safety advice dealing with this potentially hazardous contaminant. NHS UK recommends avoiding trying to clean any mould caused by sewerage or foul water contamination (such as after flooding) yourself. It also cautions against mold removal in excessive areas by yourself. In these instances, the act of removal and cleaning could expose you to an unacceptable health risk. Having taken these warnings into account, the following advice should be followed: Wear a mask, goggles and rubber gloves to avoid contaminating yourself with mould spores during cleaning. Clean areas with gentle rubbing with a damp cloth using a detergent solution. Do not vigorously dry rub or brush mouldy areas as this will spread the spores. Regularly clean your cleaning materials and replace the warm water and detergent solution. Seal any fabrics or molded clothing in plastic bags to remove them for thorough laundering, dry cleaning or disposal if necessary. Caught early, or kept under control by regular cleaning and proper ventilation regular wiping with a hot water detergent solution will keep most homes clear of mould. However, when mould has already grown, you may need to apply more stringent measures to clean mould away. Many household cleaners, including bleach (chlorine) products sold in supermarkets, claim to help with mold removal. Doubtless, regular cleaning regimes with detergents and bleach will help reduce the likelihood of mould growth in the home. Particular attention should be paid to kitchens (especially under sinks and in cupboards, bathrooms and cold or poorly ventilated parts of the home. The following simple methods of removing dangerous black mould also work on other types of surface mold removal. The disinfectants and antifungals help you avoid using hazardous chemicals such as bleach (chlorine) and ammonia or some of the expensive commercial cleaners sold in the household aisle of your supermarket. It’s another instance of how going back to basics or going green can be both less toxic. 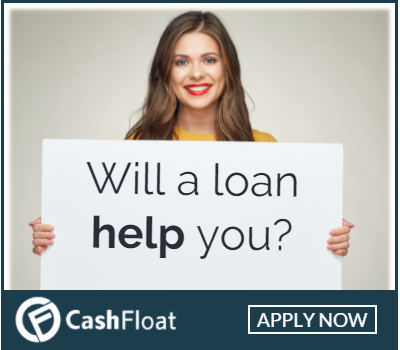 It is also kinder to your pocket helping you not have to apply for a loan online. Save money and use these great mold removal cleaning tips. Mix two teaspoons tea tree oil with 500ml of warm water. Use a spray bottle to spray a mist onto the affected area. Dampen your cleaning cloth with the solution. Wipe the area clean. 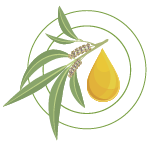 Do not rinse, as a residue of tea tree oil will help prevent re-growth of the mould. To help stop mould growth, spray the solution around taps and pipes where mould can grow and leave to dry. (Note: Tea tree oil can be expensive when bought from health food stores or fancy outlets, but look out for offers in discount stores and supermarkets – and remember, it is quite strong, so you do not use much. A little goes a long way). 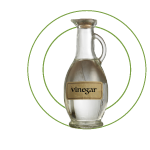 White spirit vinegar is mildly acidic and anti-bacterial. Simply, just apply neatly from the bottle using a clean cloth to wipe away mould stains. After rubbing the area clean with your damp vinegar cloth, dry the area using another clean, dry cloth or towel. 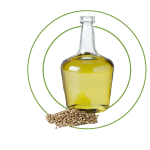 A solution of 2 tablespoons of baking soda, well dissolved in 500ml of warm water can be similarly used in a spray bottle to tea tree oil (see above). Again, after spraying and rubbing the affected area clear off the mould using a clean cloth, leave any residue on the surface – this will help prevent the return of further mould growth. For more stubborn mould stains make a paste of 50% baking soda with 500% water. Spread onto the affected area and leave it to dry thoroughly. After it has dried, use a dry brush to remove the residue and/or remove with a vacuum cleaner fitted with an effective HEPA filter. Then proceed to spray and wipe the area as detailed above. These are identified cleaners. However, buying borax powder and making the solution yourself is much cheaper. 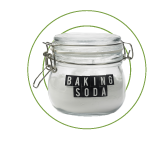 As borax is strongly alkaline care should be taken to avoid skin burns when handling undiluted. 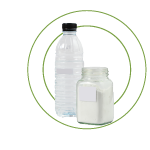 A solution of 100g of borax should be dissolved in one litre of warm water. 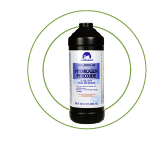 It can be used by the cloth or spray method for mold removal stains as detailed above. Borax can also be mixed with water to a paste consistency and used in the same way as baking soda in mold removal on more stubborn stains. Borax is an alkaline irritant. It is important to wear rubber gloves and avoid damaging your eyes by wearing goggles. 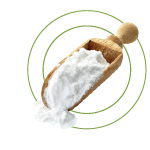 Borax also has many uses for laundry, cleaning and deodorising at home – just search for “cleaning with borax” for more money-saving ideas. A more specialist option, and more expensive than other remedies, grapefruit seed extract has the benefit of being natural, non-toxic, but very efficient. Ten drops of grapefruit seed extract oil mixed with 100ml of warm water makes an effective cloth-applied or spray solution. Once the affected area has been wetted, leave for 10 minutes for the solution to take effect. Then wipe clean with a clean cloth – do not rinse as the residue is an acidic anti-fungal and will prevent repeat growth. A stronger solution can be prepared to remove more stubborn stains the normal solution leaves behind. Using borax (alkaline) and vinegar (acidic) together has the benefit of not giving off toxic or pungent fumes, yet the two combined work effectively in mold removal. Mix 50ml vinegar with 25g borax to add to one litre of warm water for an effective solution. Mix well and apply with a clean cloth, rubbing the area thoroughly. Hopefully, these tips and advice will help you keep your home mould free cheaply and avoid the expense mold removal can lead to if left untreated. That way, you can avoid the help of payday loans lenders in the future. Caribbean born Isla Williams is excited to join the Western Circle Educational channel team. A born writer, Isla had her first article published at age 9 in a local magazine. Isla's joy emerges when pen strikes paper, and she can tap into her creative self. "I love to share knowledge/information and help others to be in the know while being as friendly as I can.” Isla is an accountant by profession but has taken a break to do what she enjoys most. Mother nature is her best friend, especially when the Sun is shining. A keen surfer in her youth, Isla looks forward to those rare trips home where she joins her family and hits the waves.